Gigha offers a lovely choice of self catering cottages each with their own individual character. 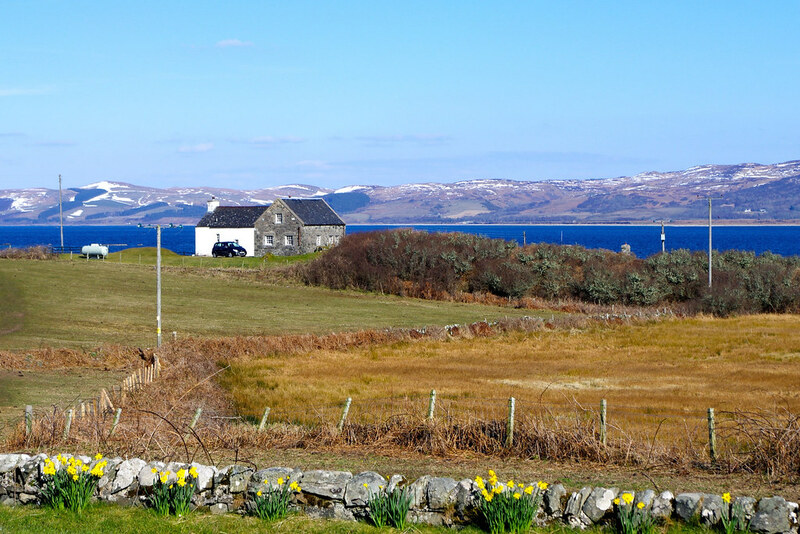 Whether quietly nestled a stone's throw from Achamore Gardens or set with breathtaking views to the sea, they offer independence and freedom that many individuals and families crave when staying on a Hebridean island. Our self-catering cottages are supplied with a starter bag of logs. If you would like to order additional logs, Gigha Trading Limited can supply these for the cost of £10.00 per bag. To order logs, please use the contact details below.